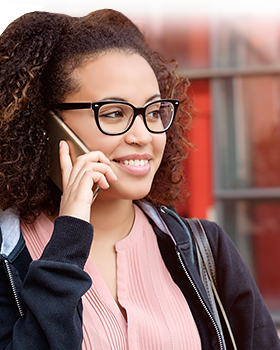 X-on Cloud Architecture allows agent connectivity on any device and in any location. 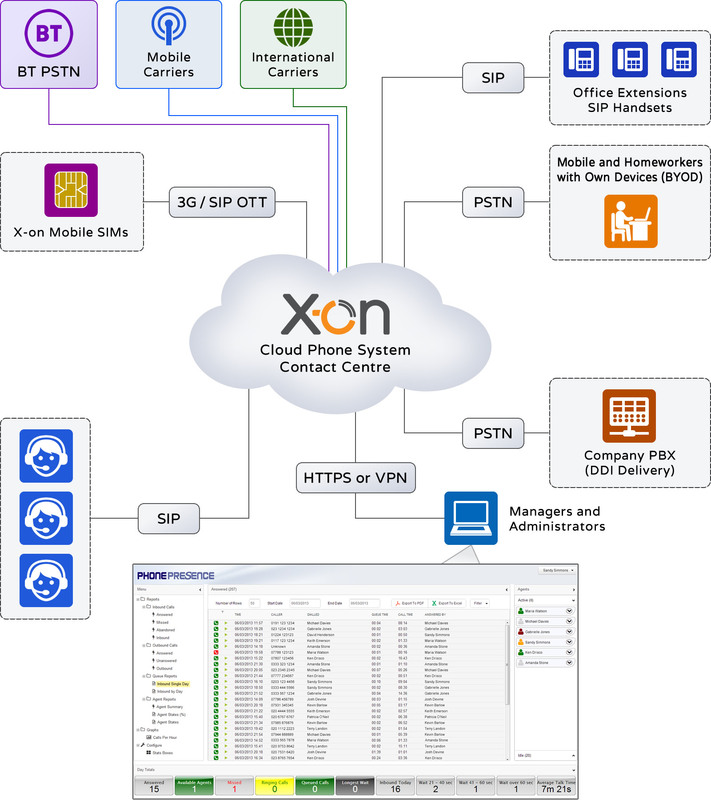 A mixture of Contact Centre, Office Extensions, and sometimes X-on SIM 'extensions' can be enabled via the PhonePresence Cloud Phone System and X-on Contact Centre services outlined on this site. 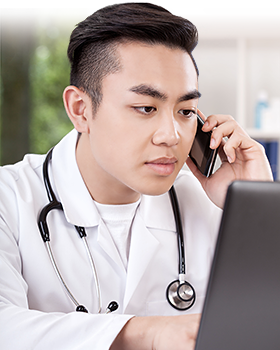 Moving your communications to the X-on Cloud provides users with greater flexibility than with traditional premise-based systems, with upscaling/downscaling achieved easily. This flexibility also comes with a considerably lower cost per user, making the case for migrating to the Cloud compelling.